Every transaction has a cost associated with it, refinancing your mortgage is not any different from purchasing a home when it comes to costs. Home refinance loans carry the same charge just like a purchase transaction. Closing costs are hard costs to be incurred in doing the loan. There are a Lender closing costs and Title Company closing costs, respectively. Mortgage lenders typically charge their closing costs to cover the overhead expenses involve in a refinance transaction. Processing Fee, Underwriting fee, and Closing document preparation charges are standard closing cost fees charged by the lender. Title Company also has their hard costs of doing business. Escrow fee, closing fee, recording fee, courier fee, survey and title policy fee, are examples of the fees that Title Company charges. An appraisal is required on a typical transaction, which neither the Lender nor the Title Company gets. The appraiser who appraises the property gets this fee. A common misconception by the borrower is that the bank gets this fee; where indeed, it is paid to the appraiser on the borrower’s behalf. Home refinance loans in a shorter term builds equity faster. As a consequence, the monthly payment increases. A homeowner should find the balance between the term and the interest rate before they decide if refinancing a favorable option for them. Inversely, refinancing for a long run lowers the monthly payment. Homeowners whose objective is to reduce their monthly payment should go for this option if that is ultimately their goal. The downside to this is the reverse of equity builder; it will take longer to build equity in the home. The interest rate is primarily the reason why homeowners refinance their current mortgage. Due to the interest rates at its lowest level ever, more and more homeowners are refinancing. This is well and good, especially for homeowners who presently have an Adjustable Rate Mortgage or an ARM. They can elect to convert an ARM to a Fixed Interest Rate Mortgage and have the peace of mind knowing their monthly payment will not change throughout the life of the loan. The bottom line for most homeowners is the monthly payment. Ultimately, “how much will I pay every month?” is the factor that dictates whether the current mortgage loan should be refinanced or not. Affordability on the part of the homeowner decides everything. 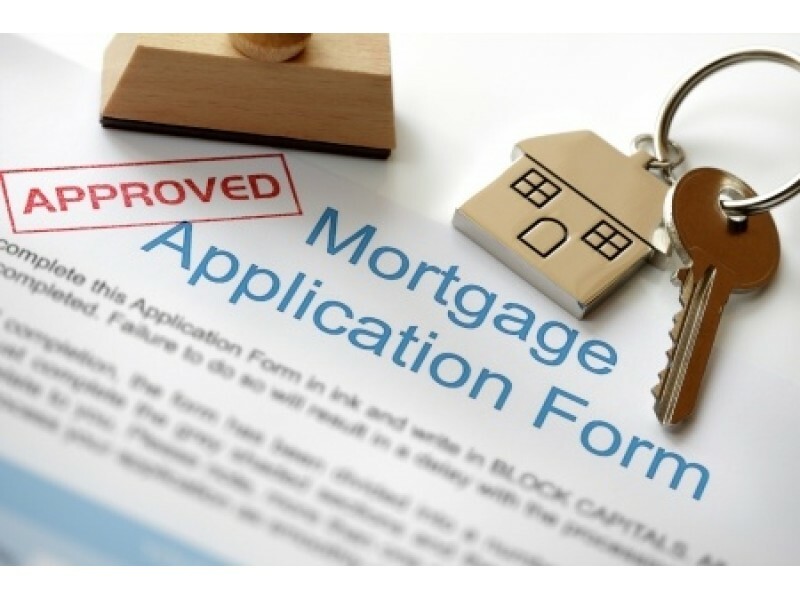 After all, it doesn’t make sense to opt for the equity builder or a shorter term mortgage loan if the borrower cannot afford the monthly payment in the first place. Knowing the hard costs associated with every refinance transaction is one thing. Understanding how long will it take to recover that cost is another. If the borrower is not going to keep the house long enough to regain it, then there is no advance in refinancing at all. The cost to be incurred should be considered along with the length of time to recover such costs to compensate and justify the transaction. The Home Refinance Loan Specialists can offer a personalized, confidential consultation to determine if refinancing is the right step for the homeowner. We do a needs-based analysis of your goal and situation to determine a net tangible benefit for each transaction. Prequalification is the first step in home ownership. By completing the prequalification loan request, our specialists will be able to let you know how much you can afford and what your estimated monthly payment will be. Our team will also help you identify the eligible loans near you.